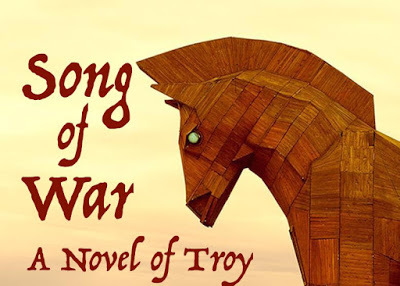 I’ve been sitting on this news for a while so I’m thrilled to finally be able to announce that I’ve joined the H Team to help write SONG OF WAR: A NOVEL OF TROY! 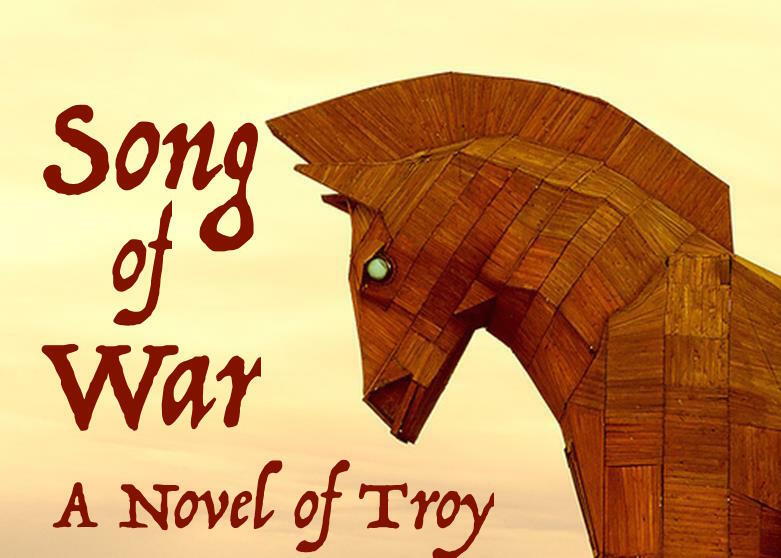 Due out in October 2016, I’ll be telling a portion of the story from the point of view of Cassandra, King Priam’s unfortunate prophetess daughter. The poor gal’s visions are never believed, even as she tries to stop the war from beginning. I’m not sure I’ve ever had such a tragic narrator before! Wanna gonna wiseabove to help a 'Plethora Of Wurdz' which are look'n for a new home in your novelty?? Yay! Oak Woods, Franky Sparks, Athena Noble, Autumn Rose, Faith Bishop, Dolly Martin, Willow Rhodes, Cocoa Major, Roman Stone, Bullwark Burnhart, Magnus Wilde, Kardiak Arrest, Will Wright, Goldy Silvers, Penelope Summers, Sophie Sharp, Violet Snow, Lizzy Roach, BoxxaRoxx, Aunty Dotey, Romero Stark, Zacharia Neptoo, Mercurio Morrissey, Fritz & Felix Franz, Victor Payne, Isabella Silverstein, Mercedes Kennedy, Redding Rust, Phoenix Martini, Ivy Squire, Sauer Wolfe, Yankee Cooky, -blessed b9 …shake well B4 use!